I think it comes down to the age old arguement of whether fashion show collections should be more wearable or more art. Alexander McQueen (whom I adore!) was known for pushing boundaires with his fashion and creating art on the catwalk, but at the same time his sell out peice in stores is the most wearable, the skull scarf. You say it so right - he did make art on the catwalk. But hats off to him because fashion should be fun. And I love fashion that's debatable and different to the norm. 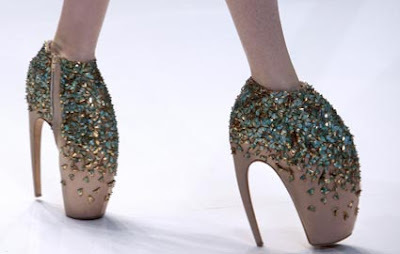 those shoes are totally crazy and ridiculous! 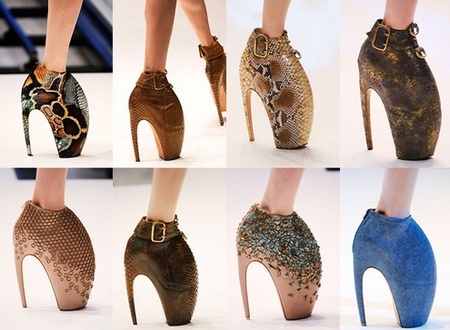 I would never let myself own or wear a pair of these..i'd break my ankle! i fell in love with these the first time i saw them and they still amaze me but even as some one who wears heels everyday i think i'd struggle to walk in them! They are fascinating.. but I would consider them more "art" than "wearable"
you HAVE to adore the Armadillo right, it is the epitome of design!! Oh wowza these shoes are incredible! I'm sure I saw Lady GaGa getting papped falling over in an airport wearing them...? 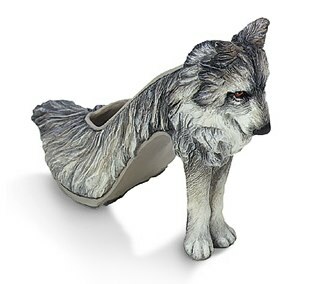 I'm loving the wolf pair too - what a great idea! i give anyone credit for being able to walk in those shoes! art and catwalk belongs together.. I love shoes, I love art and fashion..
but wouldn't know when to wear. I would love to own a pair except I'd have nowhere to wear them. OMG! I have seen these shoes! they are sick!! I would like to have this on my sidetable! haha. Not for wearing. Great for admiring, and amazing to complete run way outfits, but for praticality, i know fashion is supposed to be fun but they wouldnt work in everyday life. have you seen the dsquared skeleton shoes, there also crazy! Your blog is great and a brilliant post. This heels is such interesting and inspirational, that I am fascinating! Amazing post, I love it! 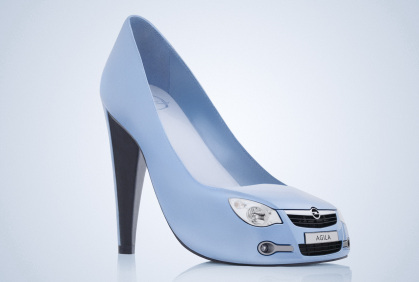 very interesting, art of fashion shoes! Good pick Angel... that's exceptional shoes! The armadillo shoes are electric, and insane. I absolutely love him. 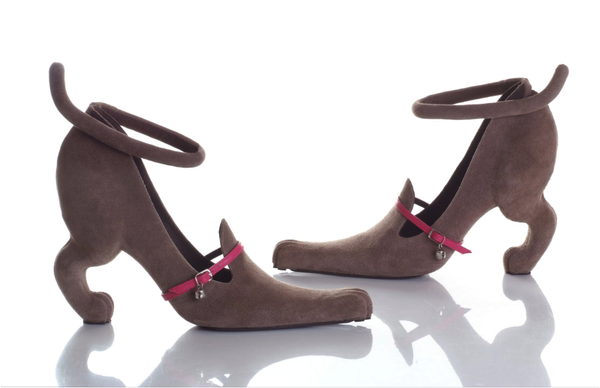 This is a great post, I do agree that these exceptional shoes are a walking work of art. 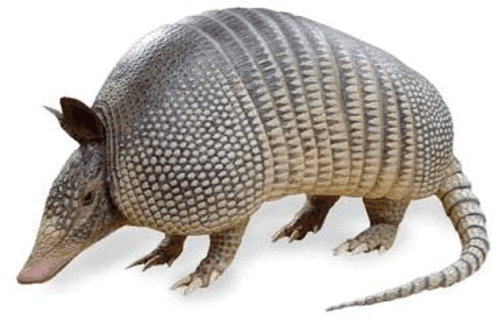 I also love the image of the armadillo, its funny how much the shoes look like him. What a great blog full of marvellous writing..I usually find myself lost for words when I create posts.